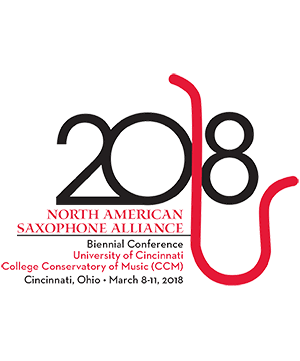 Bio: Saxophonist Andrew Hutchens currently resides in Columbia, South Carolina where he is a graduate assistant pursuing his Masters of Music in Performance at the University of South Carolina. He is an active performer of solo repertoire, chamber music, and new music for the saxophone. Additionally, Andrew participated as a faculty member at the Carolina Saxophone Camp, alongside the renowned Assembly Saxophone Quartet. He has performed extensively in both casual and professional venus such as the Asheville Symphony Orchestra, Navy Band Saxophone Symposium, NASA Regional Conferences, and the National Conference for Undergraduate Research. Andrew Is consistantly involved in the commissioning and premiering of new music, having worked with composers such as Stacy Garrop, Alan Thesien, Jeff Weston, Ruby Fulton, and Mark Kilstofte. He has participated in masterclasses by promient saxophonist such as Kenneth Tse, Jan Berry Baker, and the Ogni Suono Duo. His principle teachers include Clifford Leaman and Ian Jeffress.